Race week expanded by two days. 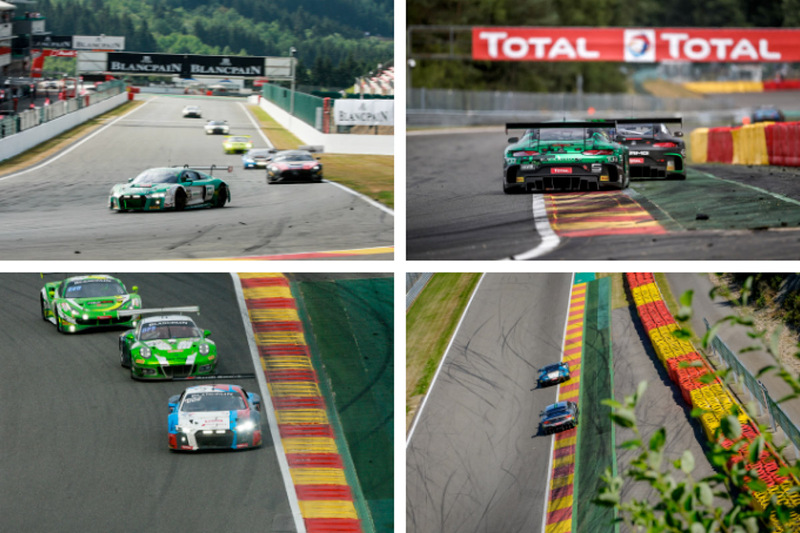 Preparations for the 71st running of the Total 24 Hours of Spa will begin on the following Monday (22 July), with the first track action taking place on Tuesday. The festivities will continue on Wednesday 24 July with the annual parade to Spa town centre, quickly followed by practice and qualifying on Thursday and Friday (25/26 July).